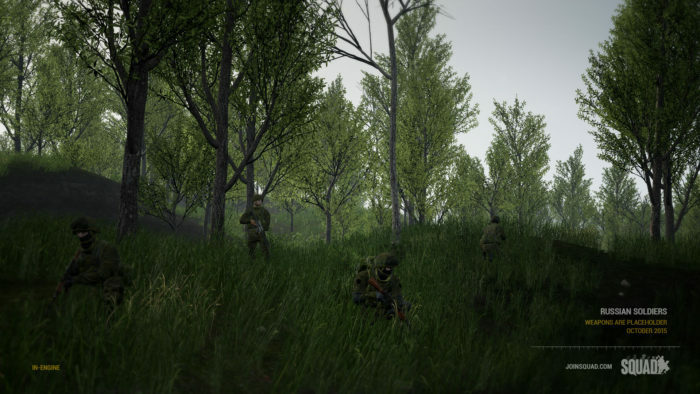 Recap – October 2015 : Squad – Communicate. Coordinate. Conquer. It’s that special time of the month again! This time we want to flesh each of the items out a little bit more than usual and give plenty of WIP shots and eye candy for our hungry hungry fans. We will be migrating onto Steam in the coming month, meaning that we will be able to put out much more regular builds and updates. 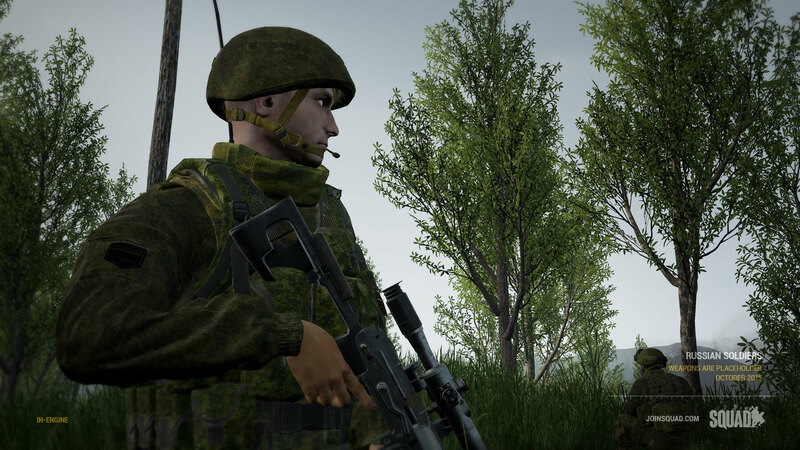 We are currently on a Monthly update system because of the stress of distribution and the lack of an incremental updater. 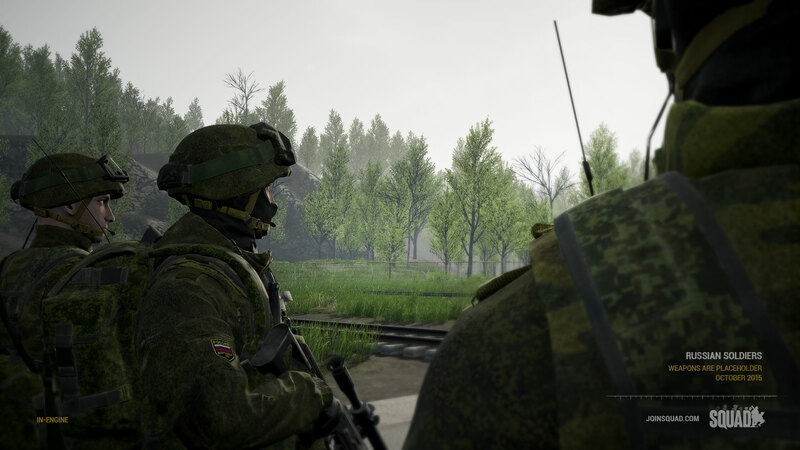 So once we are on Steam it will mean we can tap into Steam’s automatic updater, release more regular content updates and take the stress of searching for updates off YOU as the player. 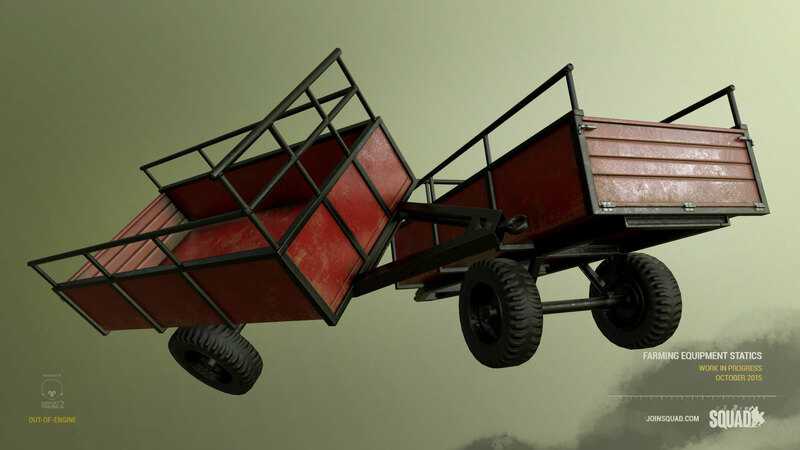 The groundwork for networked vehicle movement and player interaction has been laid out mainly over October, however as we had found the native Unreal support for vehicles lacking in a few major areas so we are writing our own code to give support for ideally all vehicles going into the future. 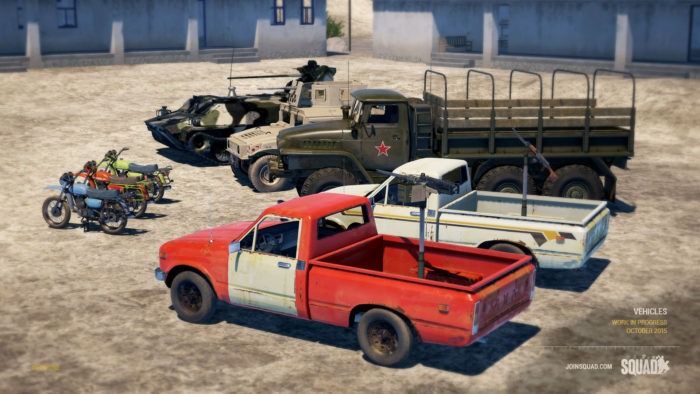 Once the system is in place, we can allow our artists to literally bang out vehicles of all kinds, with vehicle positions, weapons and configurations. 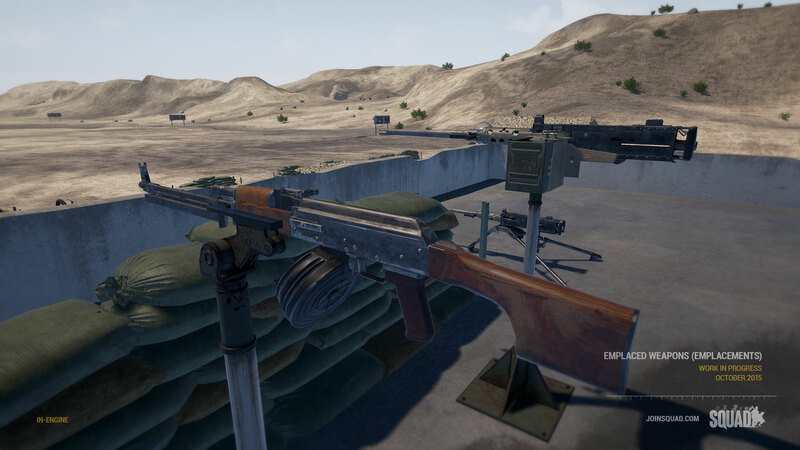 As a bonus of the work being done on Vehicles, enter-able emplaced weapons are made possible and are being worked on in earnest. Currently we have an emplaced M2A1 50.cal whose art has been featured before in previous Monthly Updates, as well as mounts for smaller machine guns that are ready to be implemented. 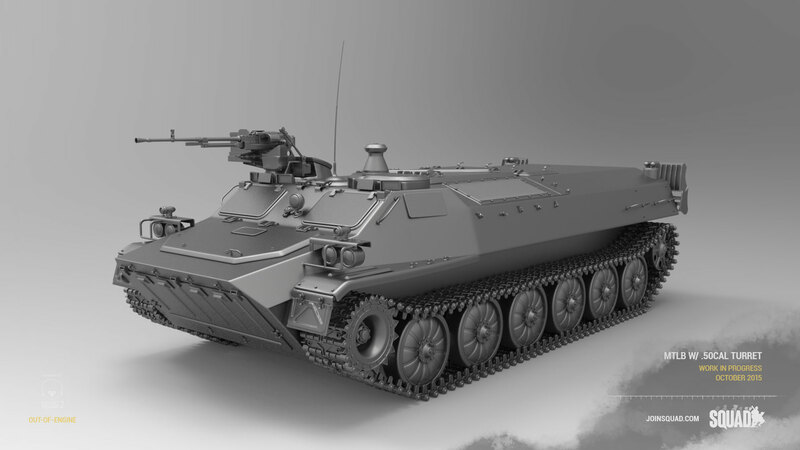 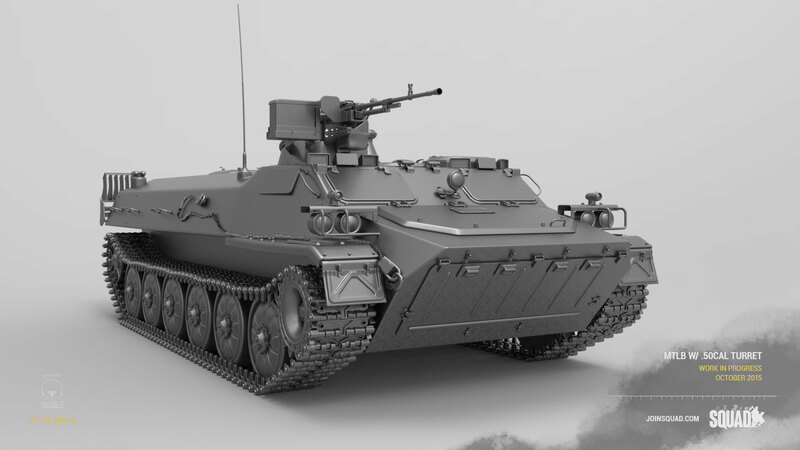 As seen in the previous Monthly Recap, the Russian Armed Forces are well on their way into the main build of the game. 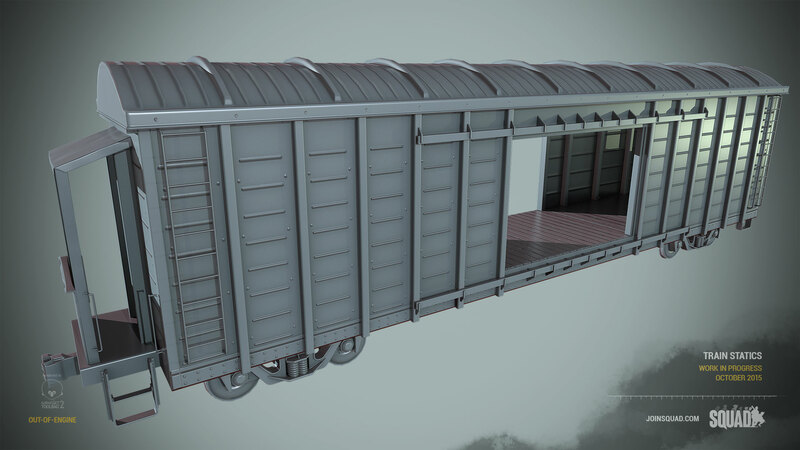 We have made big strides with the texturing and are proud to present a preview that would more closely resemble the final product. 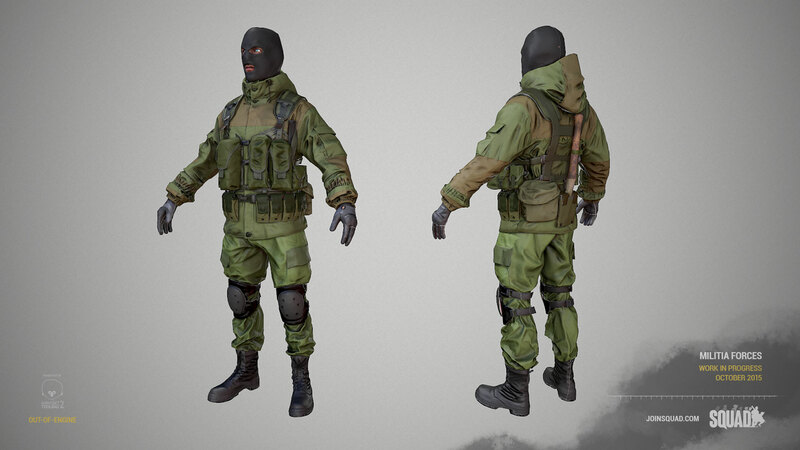 We are also announcing the decision to have the Militia as the next faction to be given the player model treatment. 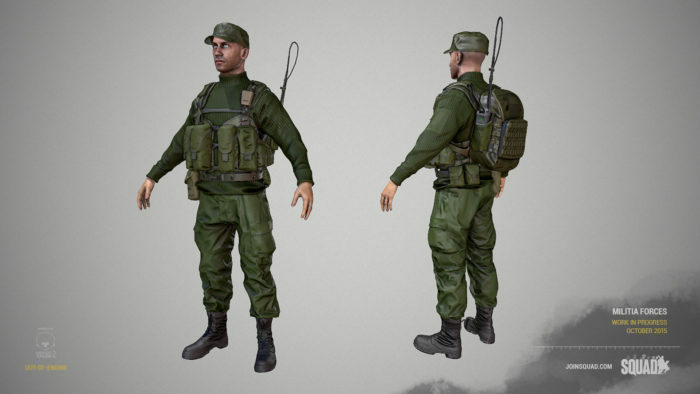 The decision was made in light of the fact that the Militia having a lot of the same weapons as their Insurgent counterparts, but also they will be making their debut in the new Fools Road map, hopefully with a compliment of light armor vehicles to differentiate them from the Insurgents. At the moment the Militia are still in their early stages of modelling, but we expect by Early Access you will be able to see them in action. 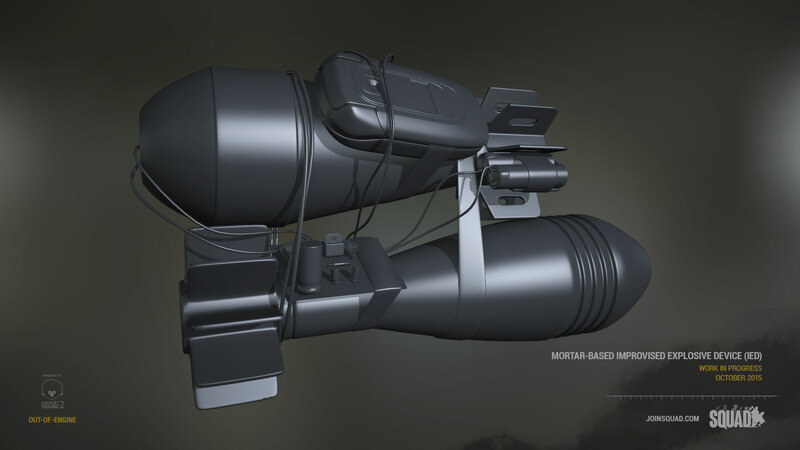 Improvised Explosive Devices (IEDs) are player-placed, remote or victim detonated explosive devices designed to maim and kill anyone unfortunate enough to be within its blast radius. 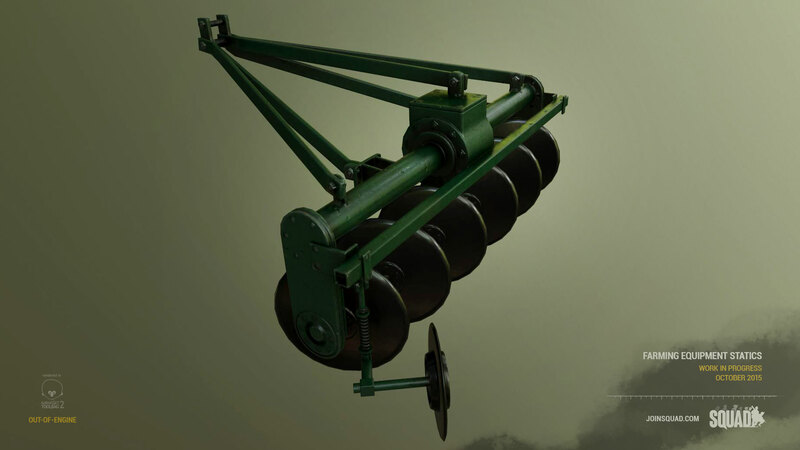 Often constructed from surplus munitions, they are easy to make and are the mainstay in any Insurgent sappers inventory. 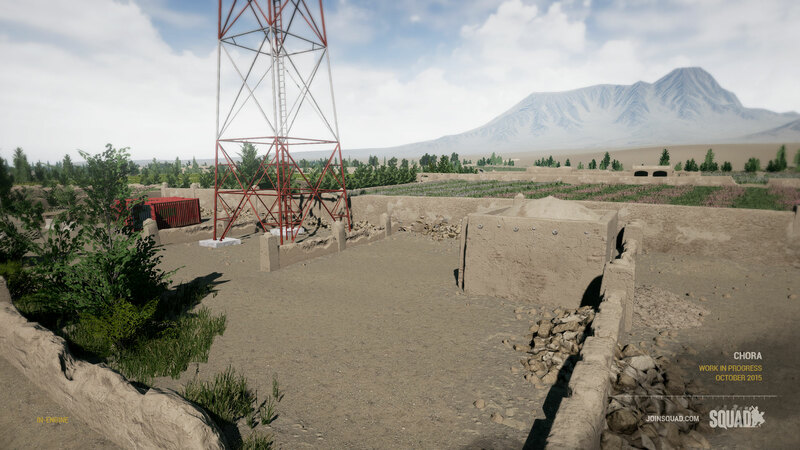 A lot of ground has also been covered in the environment department, with new features like modular building components for an urban Afghan set, train statics, farming equipment and eastern european housing components all serving to make the experience on the ground feel authentic. The Project Reality classic map Fools Road returns not only with a fresh coat of paint but we dare say, an entirely new lease on life! 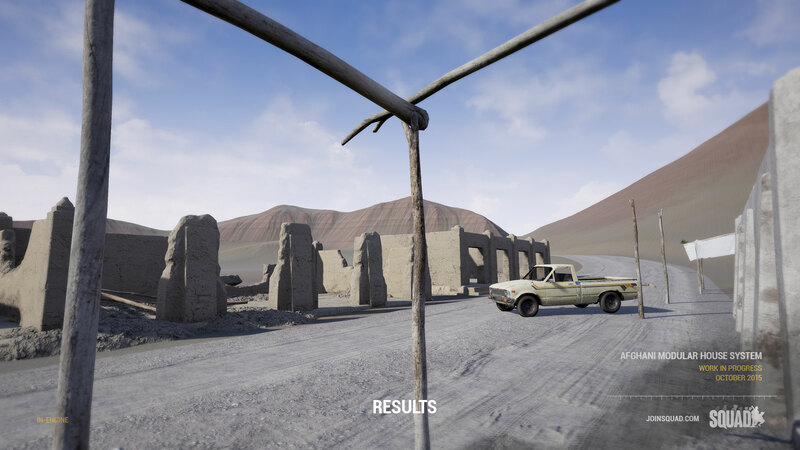 Updated with current generation graphics and top of the line environment assets, this oldie never looked so good before. 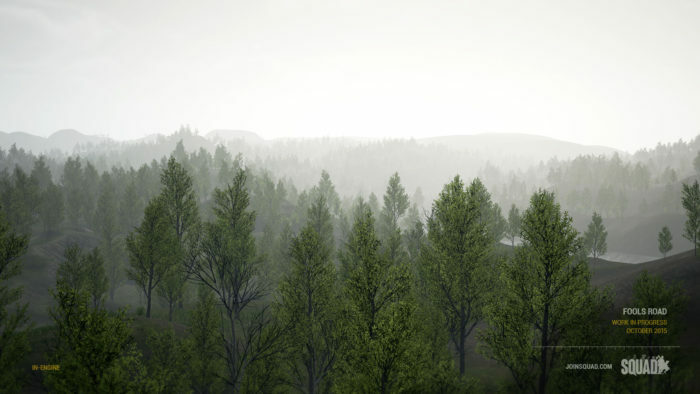 Fools Road focuses on dense forest-style combat. Lateral roads hemmed in by forests force vehicles to largely stick to the asphalt giving infantry a distinct mobility advantage to traverse the map from diagonals and launch surprise attacks on unprotected vehicles. 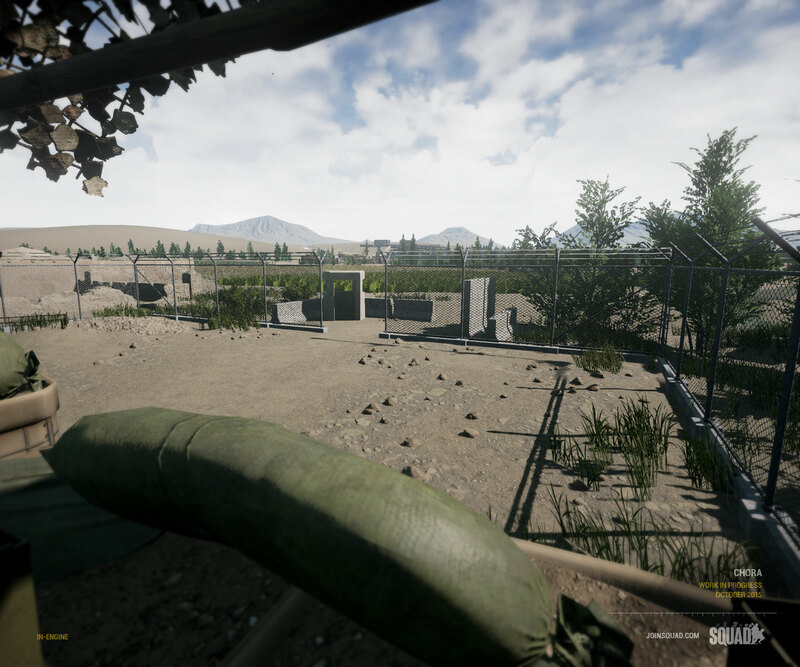 Utilizing the original terrain and reimagining the battlefields littered throughout it we hope you guys are excited as we are for the return of a classic teamwork map. 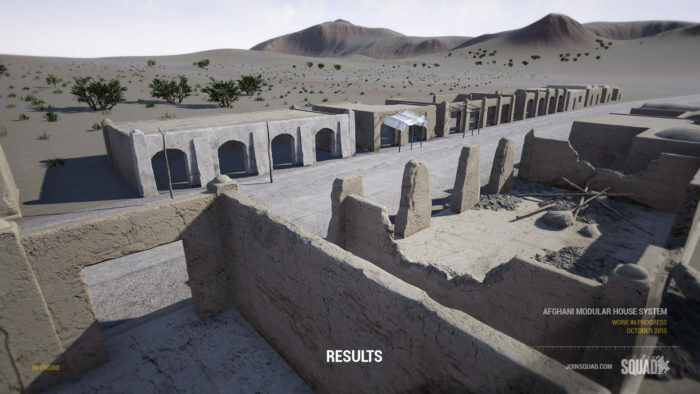 A warren of fields intersected by canals and overlaid with a maze of roads, Chora will keep the American heads and turrets on a swivel as they try to pacify the insurgent forces by destroying weapons caches or flushing out the endless number of enemy compounds. This 4km x 4km map will be our next step in pushing the capabilities of the Unreal 4 Engine to give us vast but highly detailed battlefields. 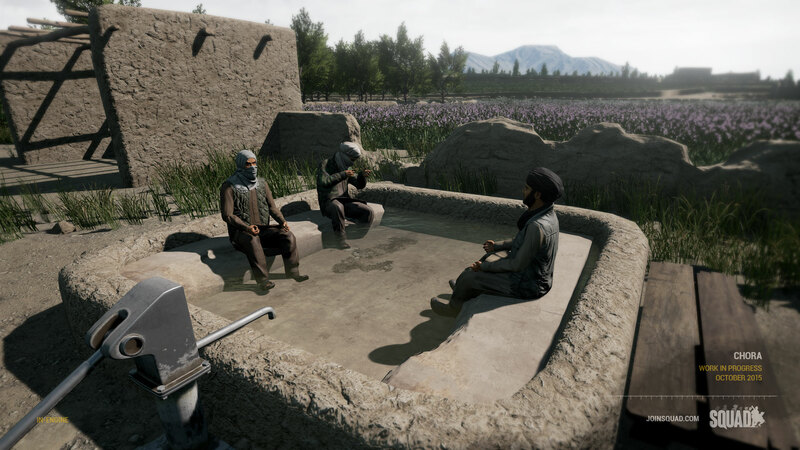 Our next mapping venture takes us to the mountains near the Afghanistan-Pakistan border to a place called Sumari Bala. 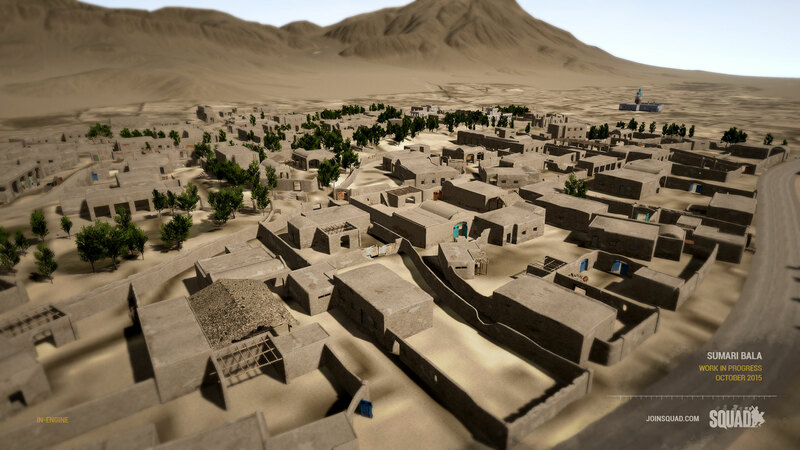 The terrain for this 2km x 2km map is taken from real world topography and the central village is based on satellite imagery of the actual Sumari Bala. 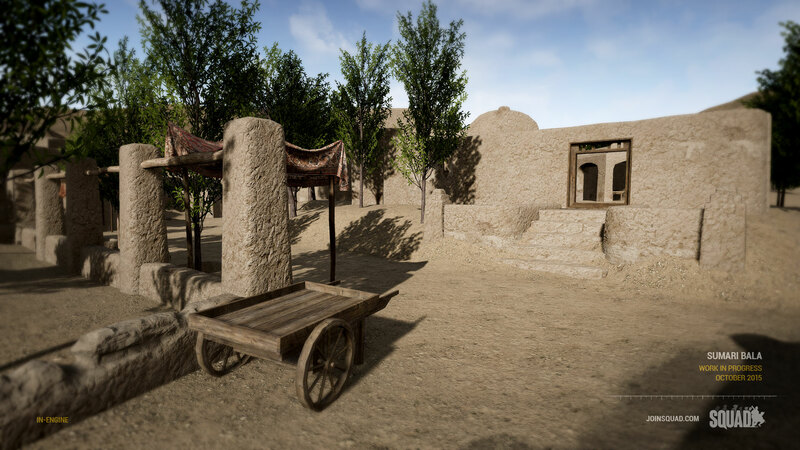 This map is all about close-quarters infantry combat, tight spaces, long alleys, and everything you can expect from a dense Middle Eastern village. The U.S. Army will have a forward operating base on the edge of town and will have to clear the village of insurgents, protect the local police station, and destroy enemy weapon caches. 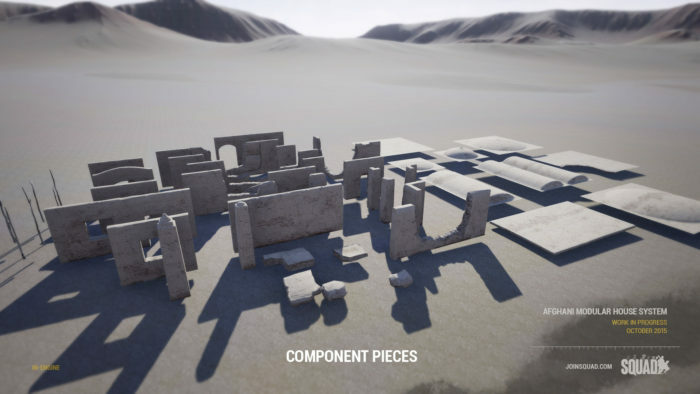 Gameplay will involve small and large compounds, marketplaces, narrow roads and alleys, rooftop shooting positions, irrigation canals, and more. 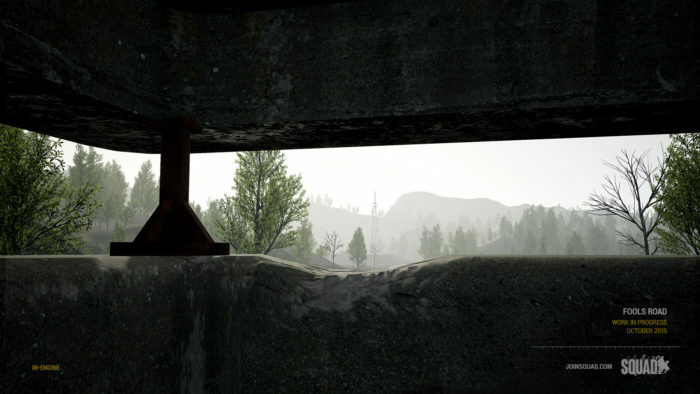 The key to survival on this map will be security; ensuring you move as a squad and constantly watch exposed doorways and open windows. 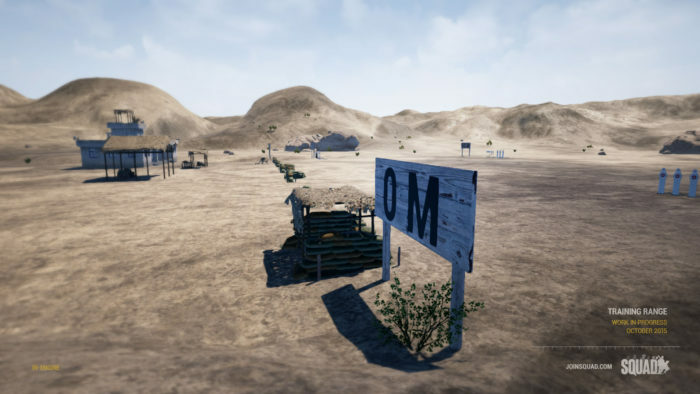 This simple training range will be available via the main menu to allow players to get acquainted with weapon systems, player movement and target acquisition at range. 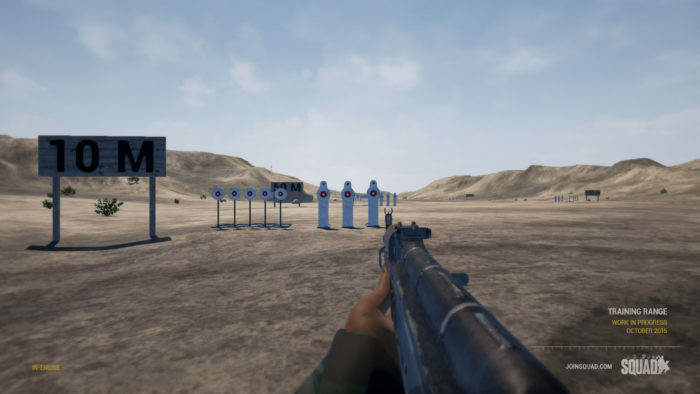 It features steel targets at various ranges that will produce an audible impact sound when hit, in addition to falling over to give the shooter a positive hit confirmation. Targets will also automatically reset. 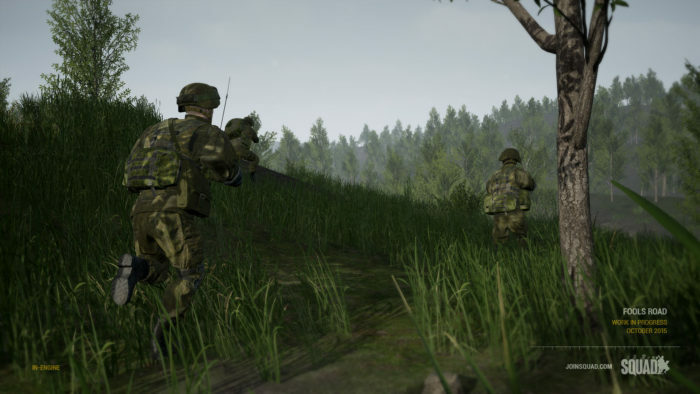 Our plans are to expand the Training Range further when we include more advanced features like emplaced weapons and vehicles. 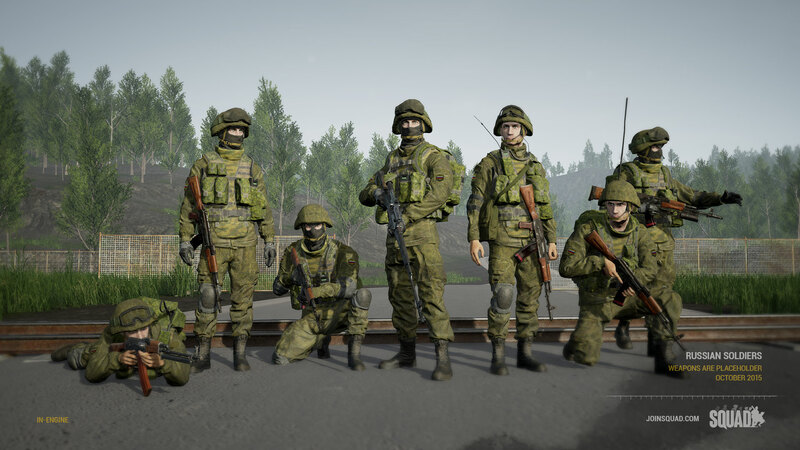 We hope you’ve enjoyed this month’s recap, and stay tuned to all our social media outlets as well as the front page for more news on Squad.